- Complete "Contact" Form and shipping instructions will be emailed. - Don't worry about padding... it's already broke! 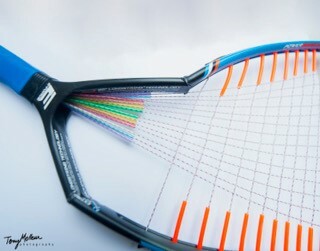 - Save on Shipping by grabbing your friends broken racquets. 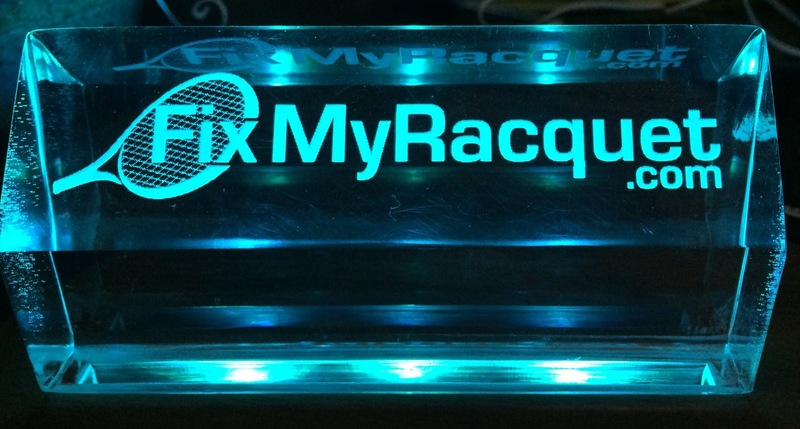 Repairs on average take 10-14 days to complete after we receive your racquet. If the break is on the corner of the racquet, the other corner is most likely not too far behind! For additional $20, we will make same repair to both sides. FAQ: How much weight does a repair add and can I feel it ? Each repair typically adds +/- 2 grams weight. (a penny weighs 3.11 grams) Most clients say that they can't feel any difference however, if you are still concerned, make repair to both sides and the racquet will remain perfectly balanced.